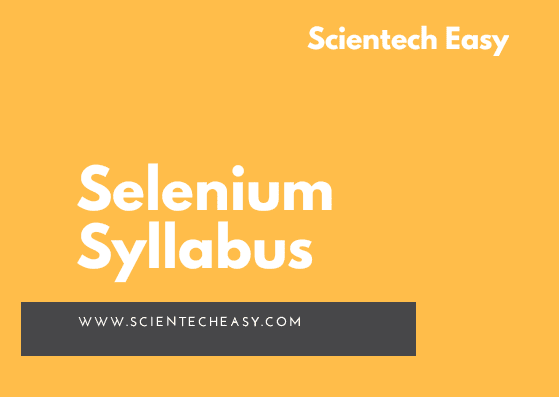 Selenium is a popular open-source web-based automation tool. We provide basic tutorials and cover all concepts with working examples step-by-step through the fundamental. We will make you learn Selenium Webdriver, TestNG, JUnit, Maven, Java, Log4j, Apache POI, and Page Object Model Tutorials. The tutorials are designed for beginners with little or no any automation experience. It is recommended to you refer the tutorials sequentially, one after the other. ➝ Discussion on modules and features.